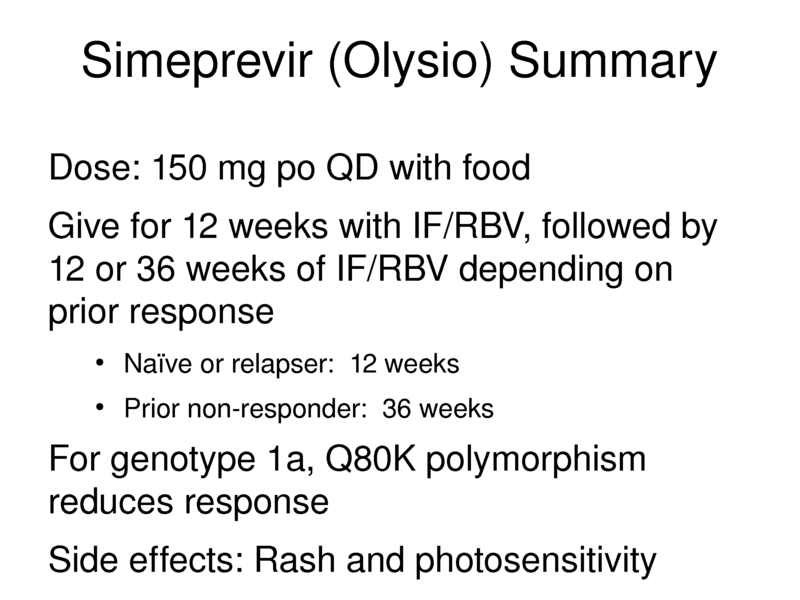 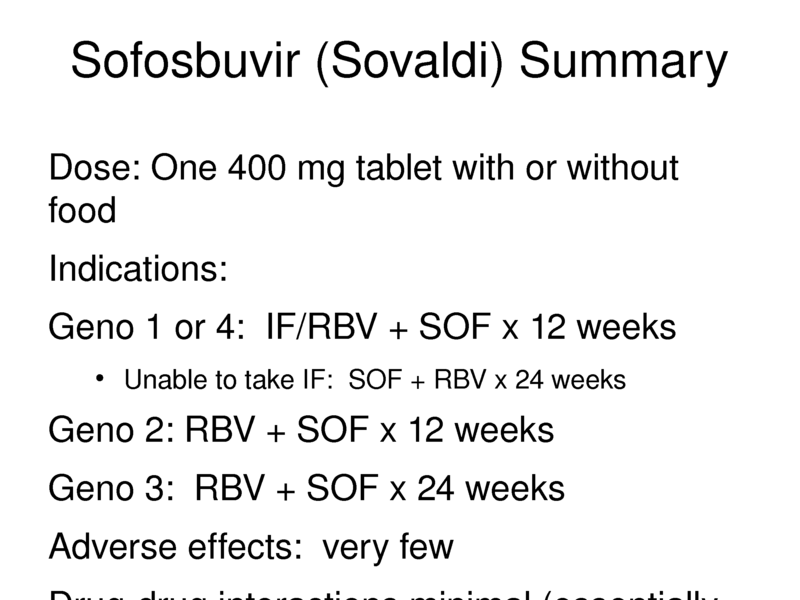 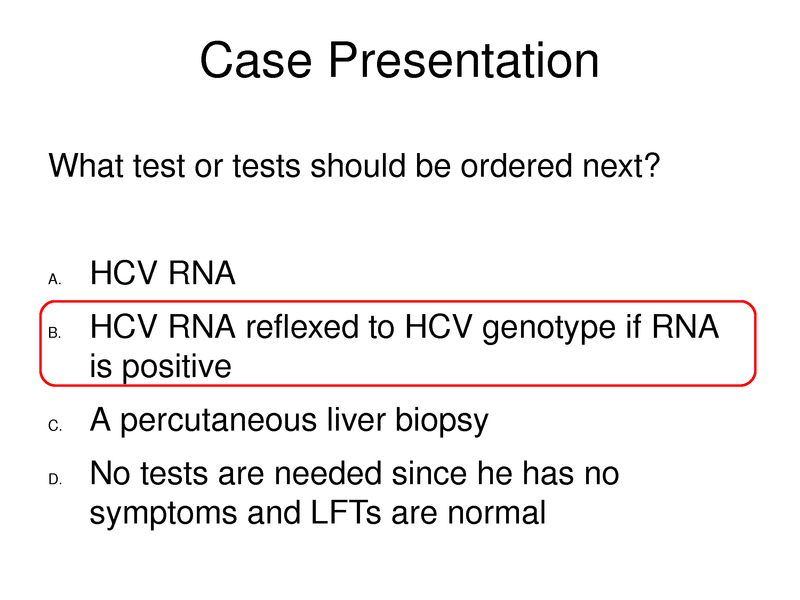 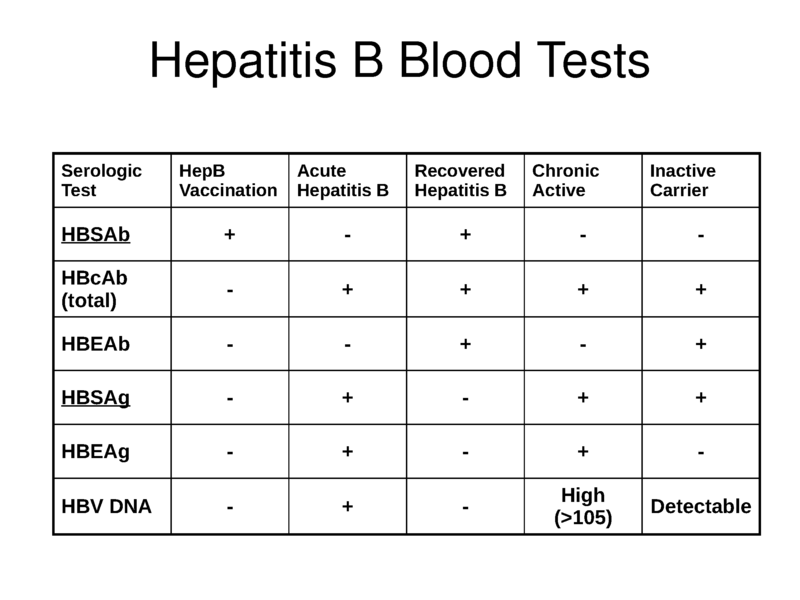 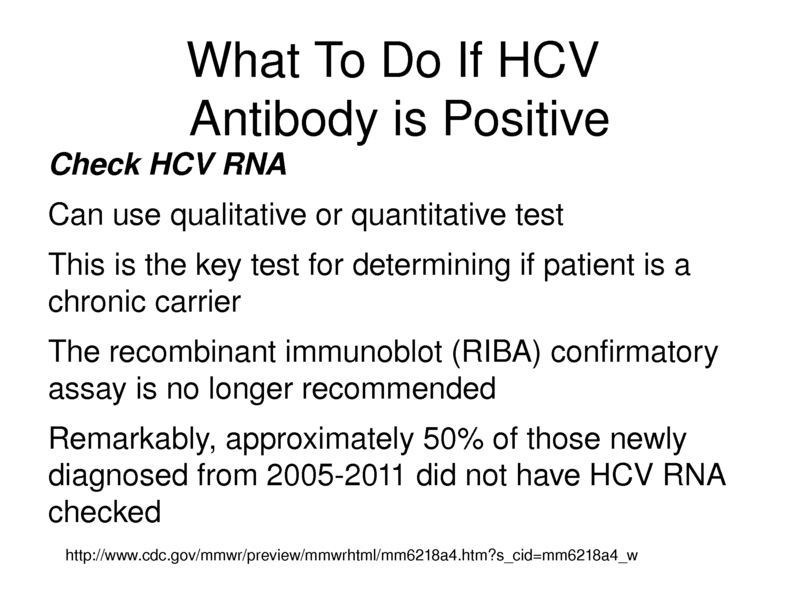 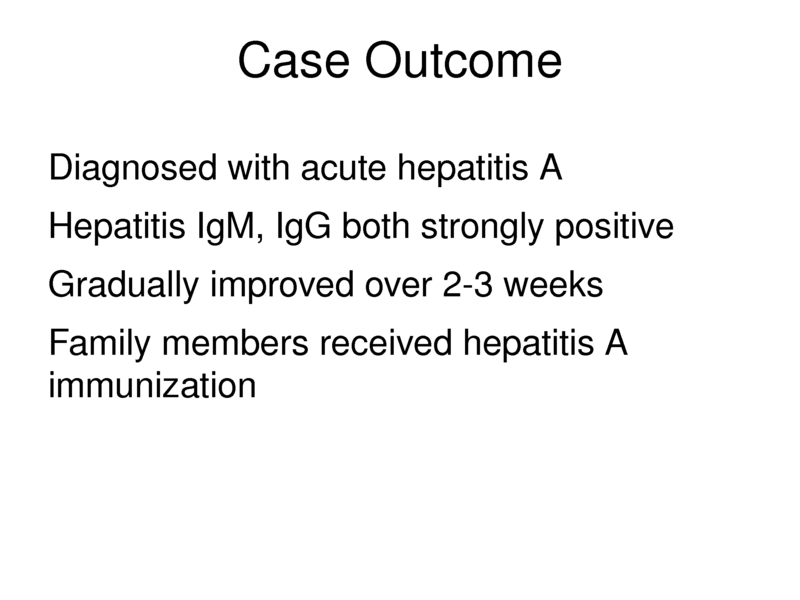 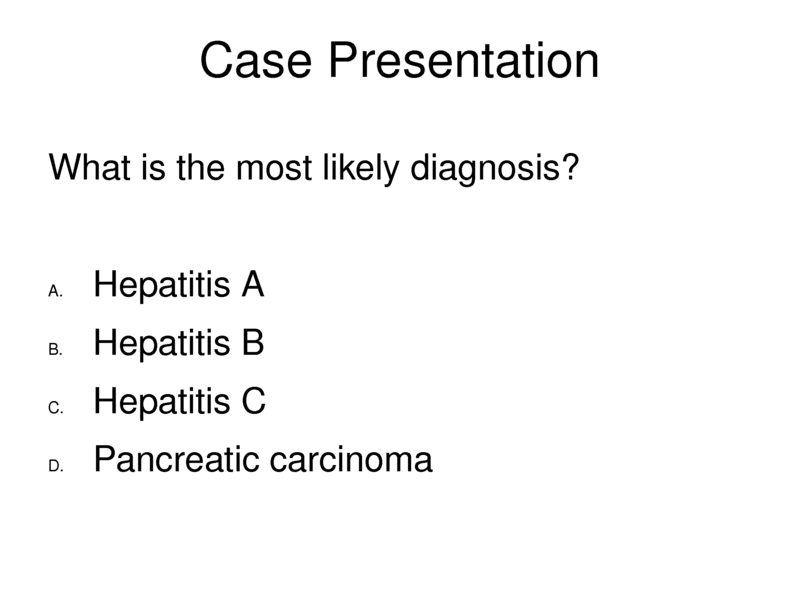 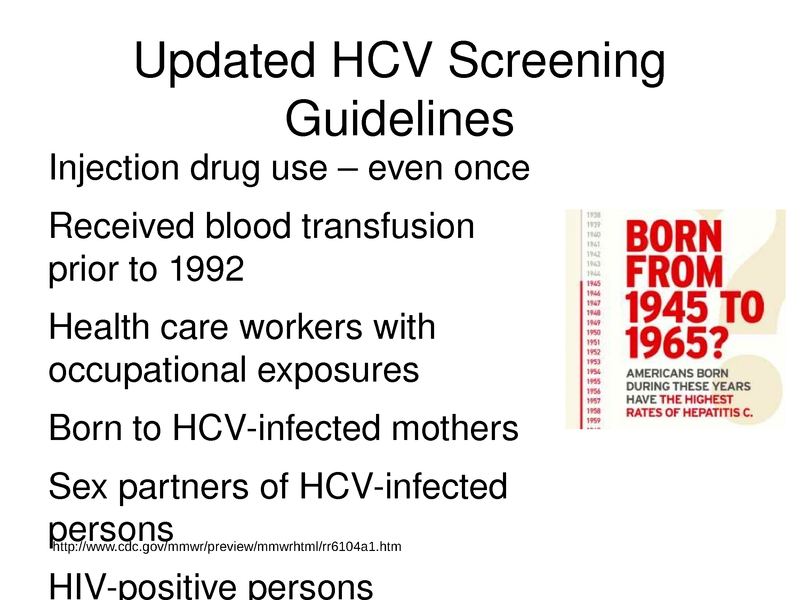 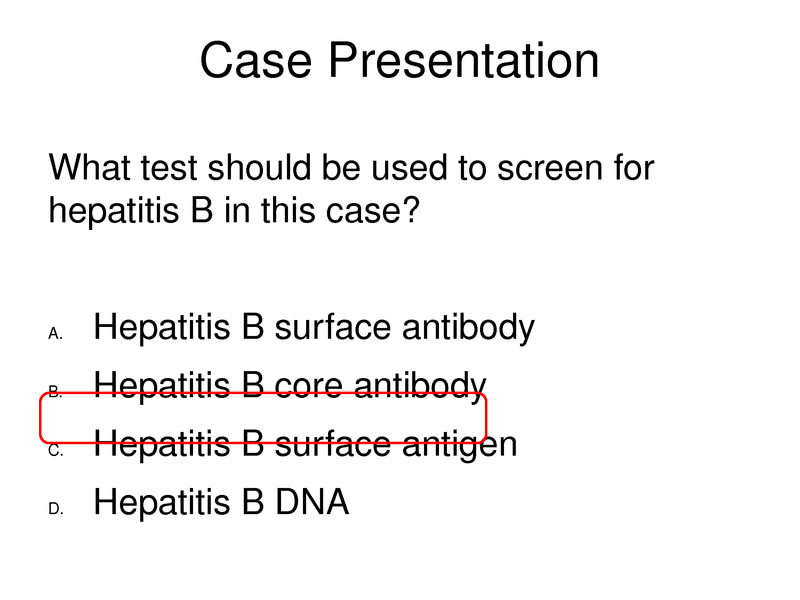 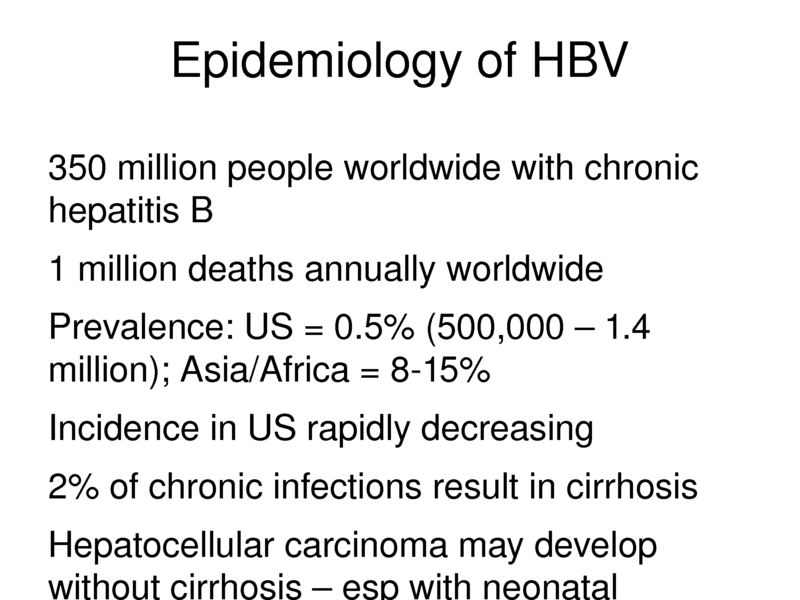 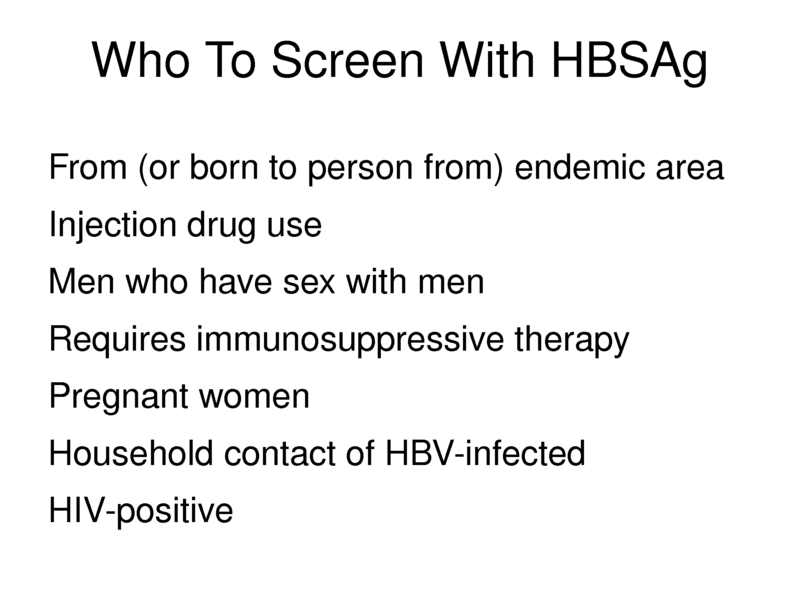 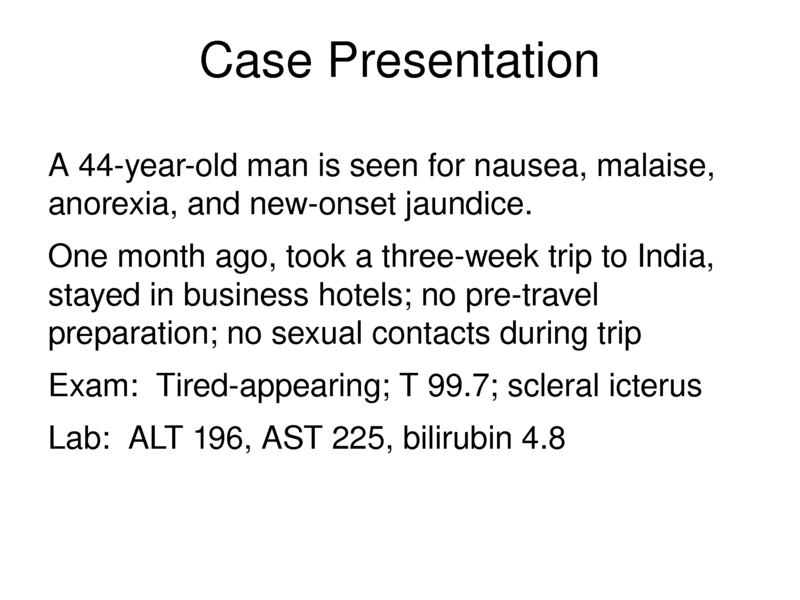 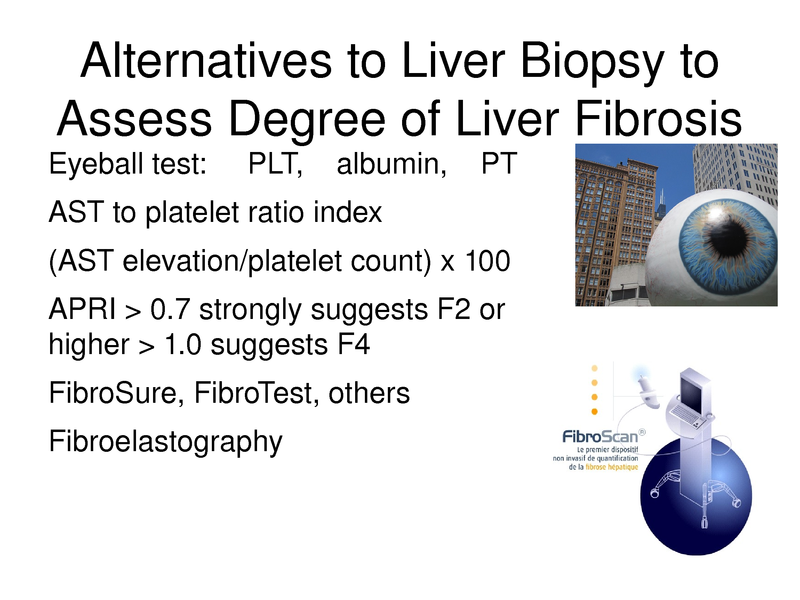 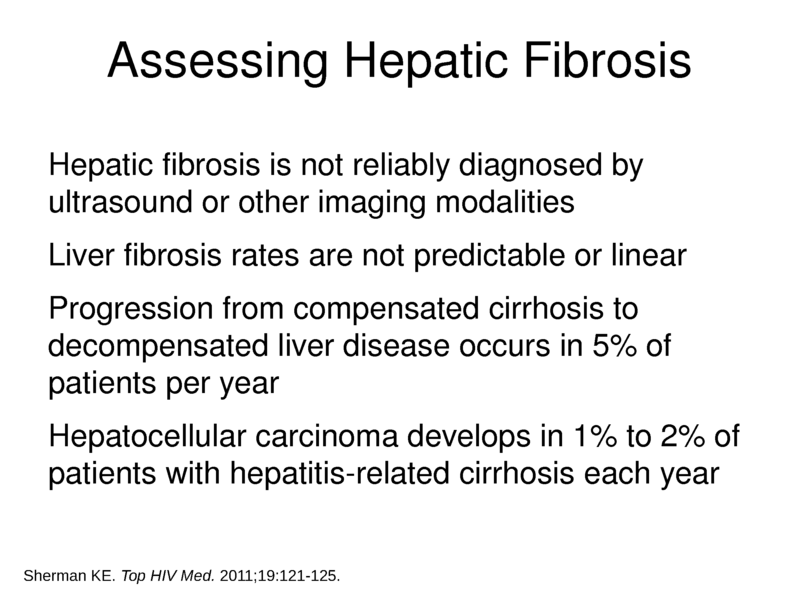 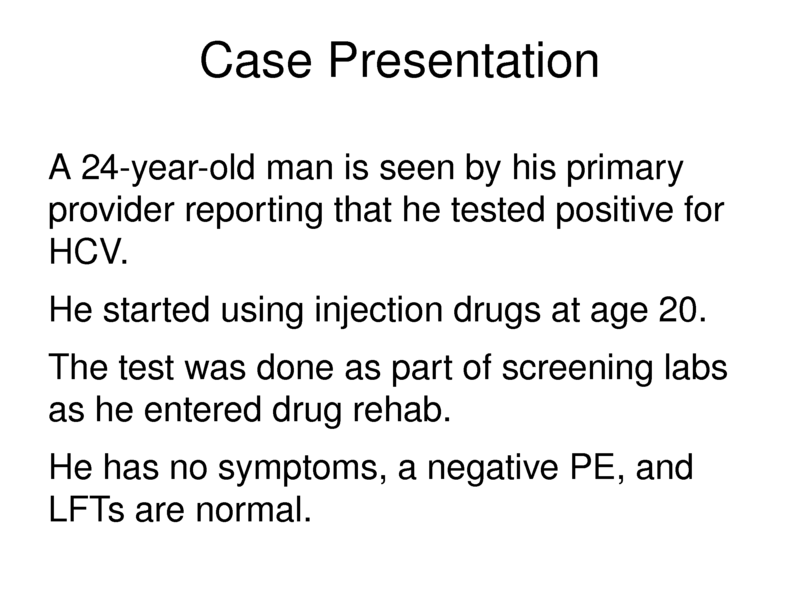 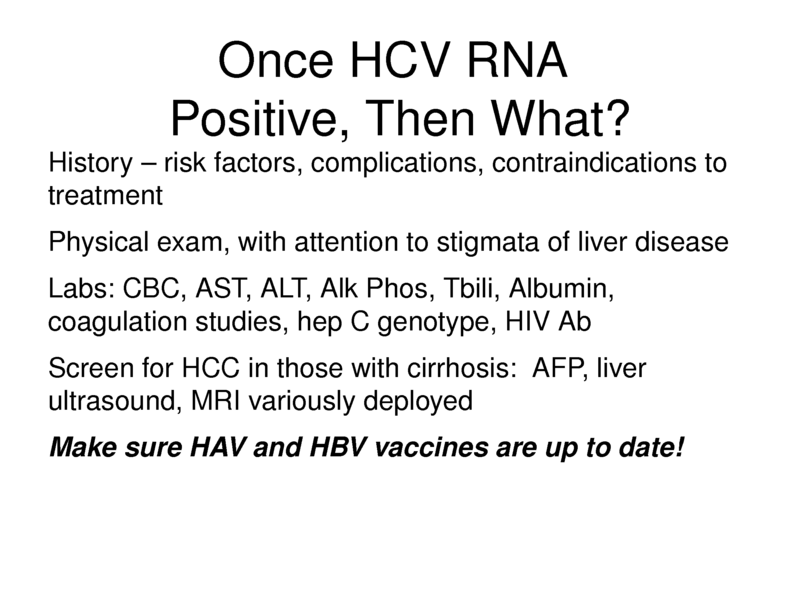 Description: Paul E. Sax, MD, explains the indications and rationale for HCV testing, help attendees understand how to conduct a baseline clinical and laboratory evaluation and learn the basics of the rapidly changing HCV treatment options. 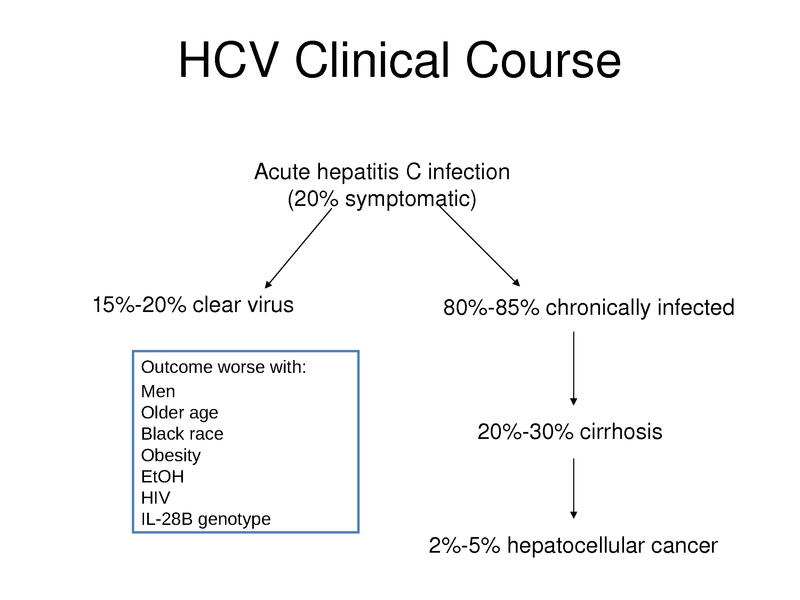 •	Understand the indications and rationale for HCV testing in clinical practice. 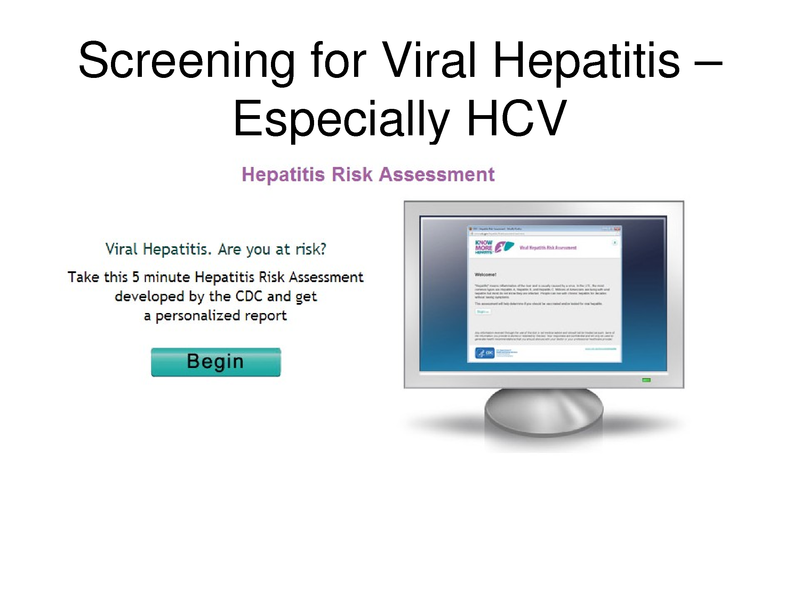 •	Know how to conduct a baseline clinical and laboratory evaluation for newly-diagnosed individuals with HCV. 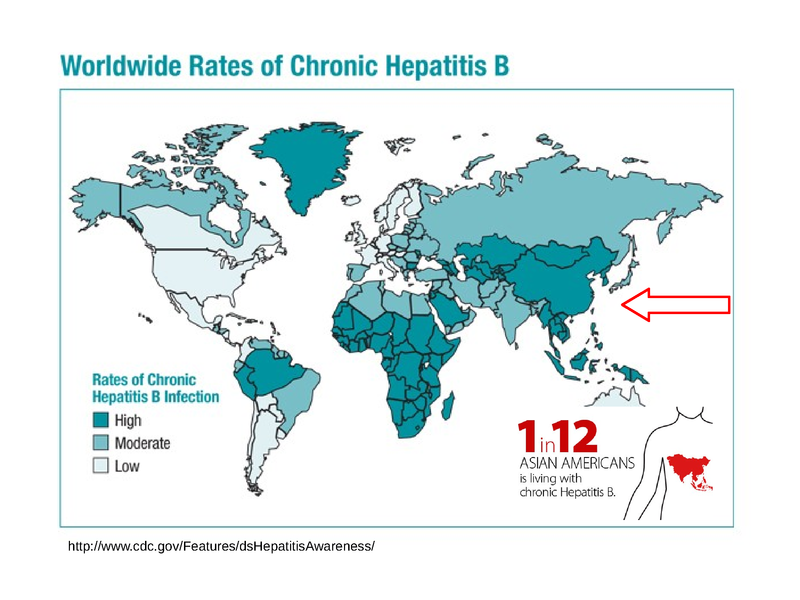 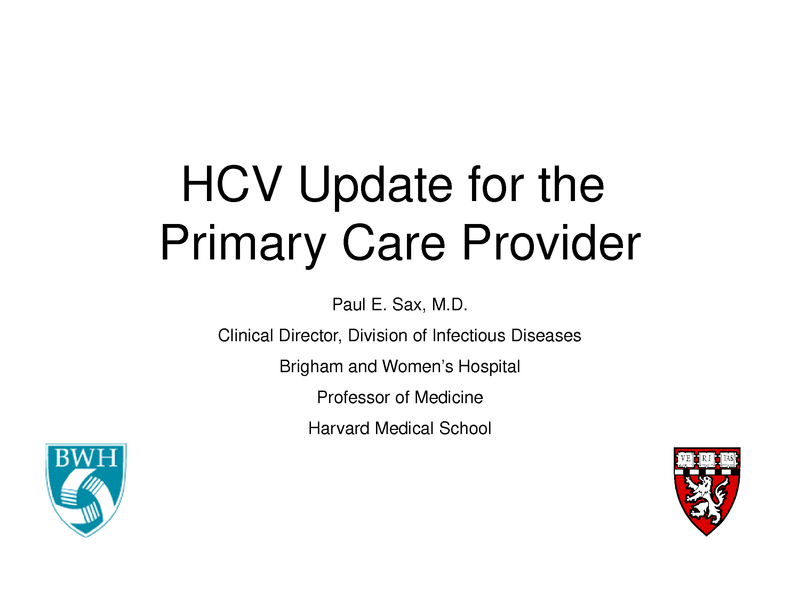 •	Appreciate the importance of preventive lifestyle and immunization interventions for patients with chronic HCV. 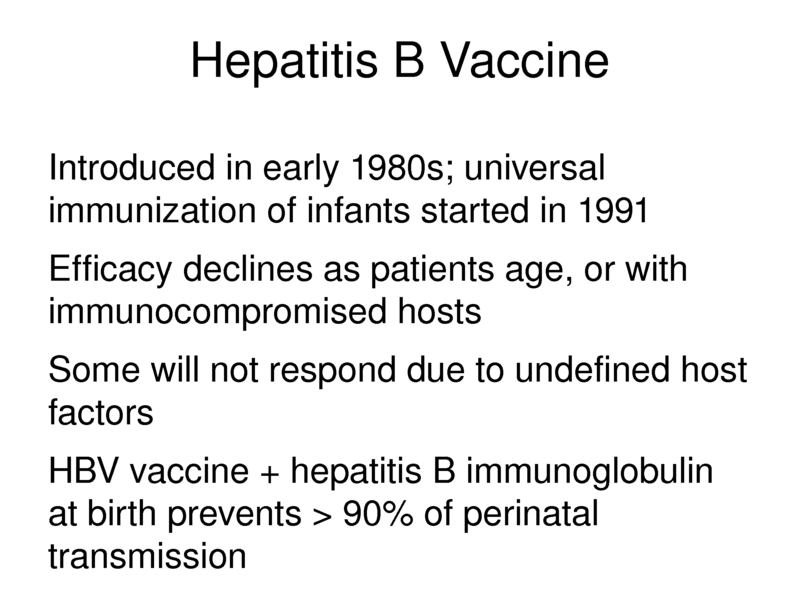 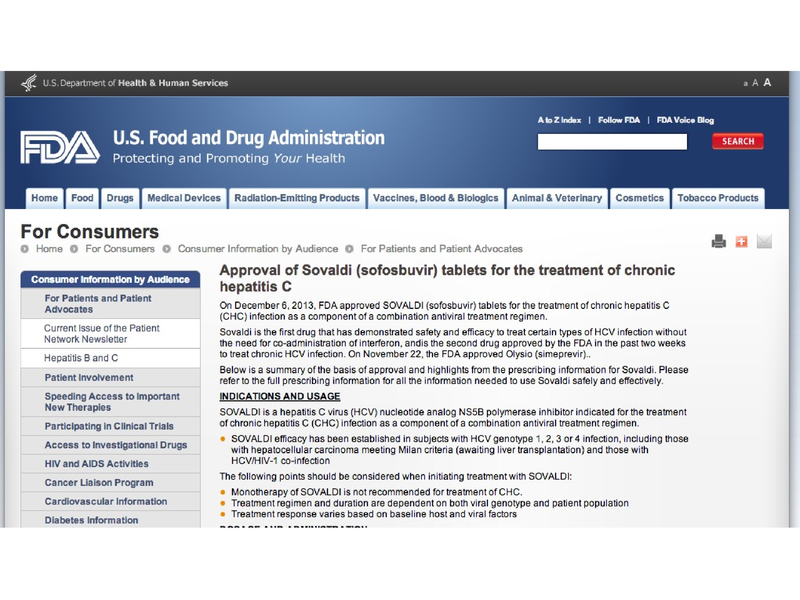 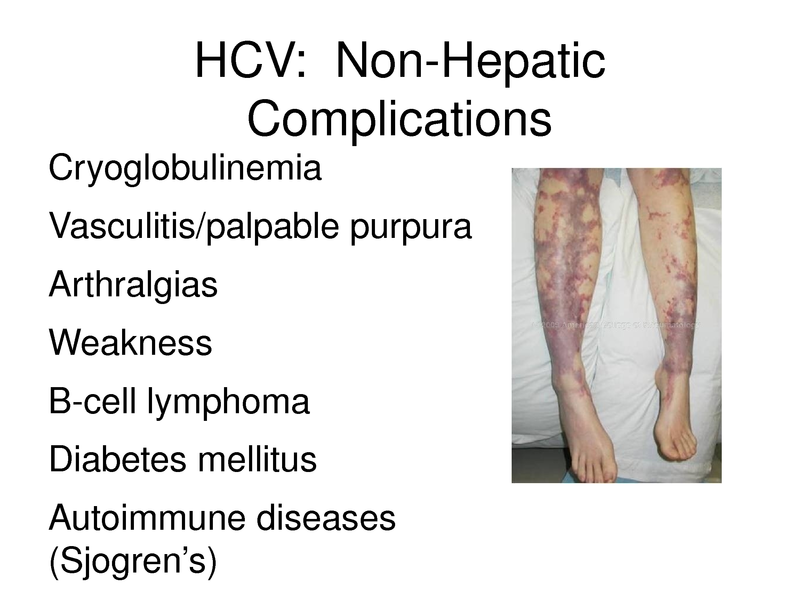 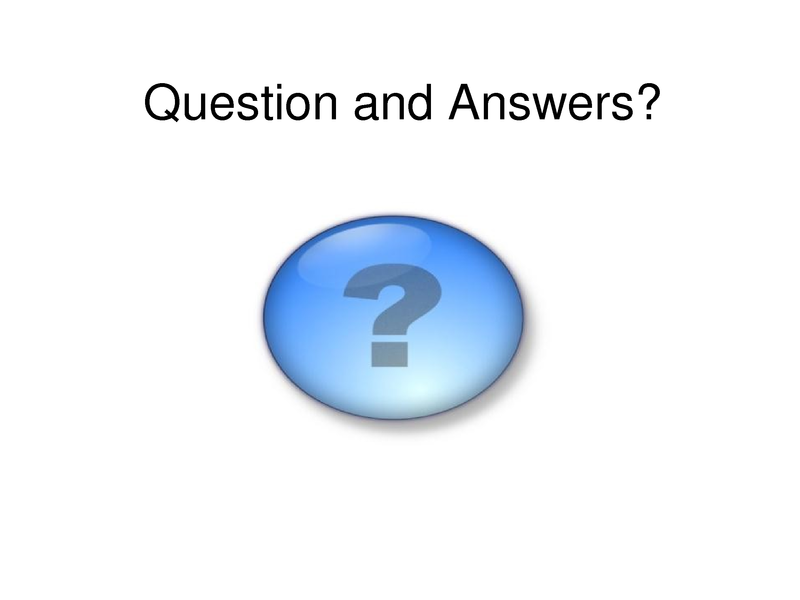 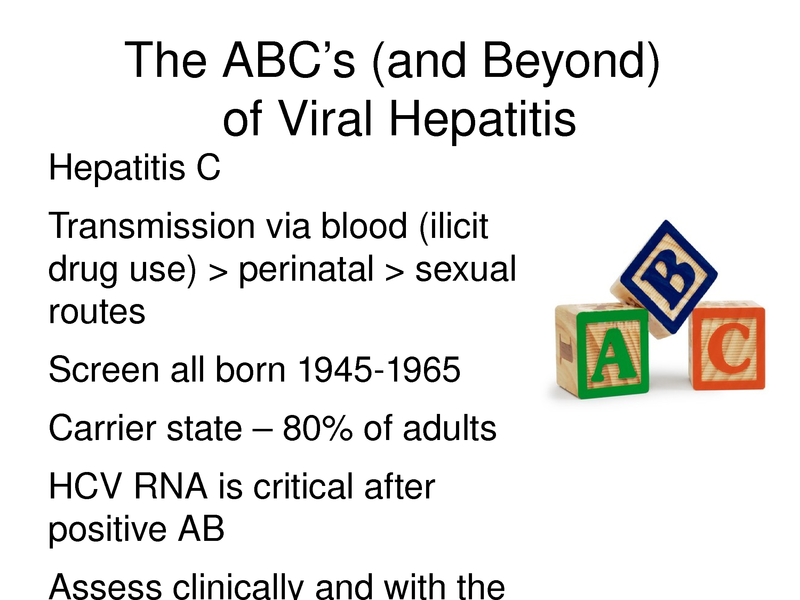 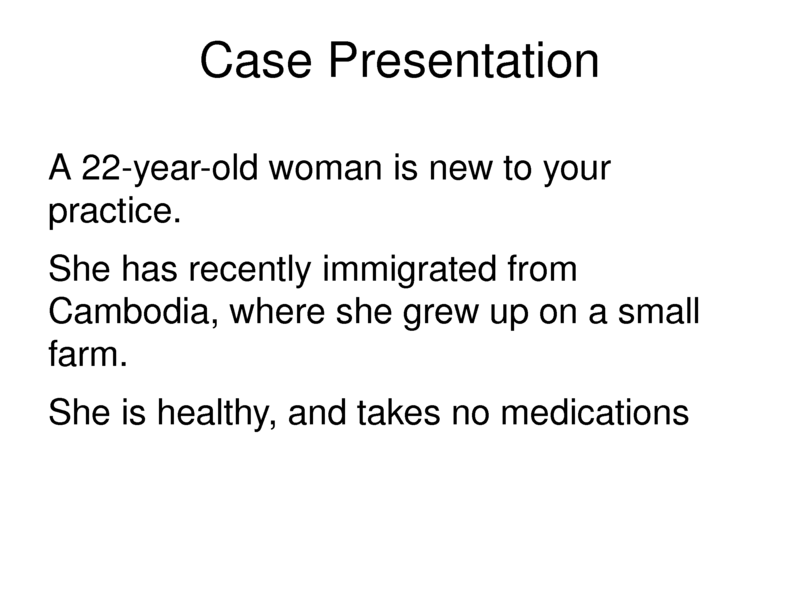 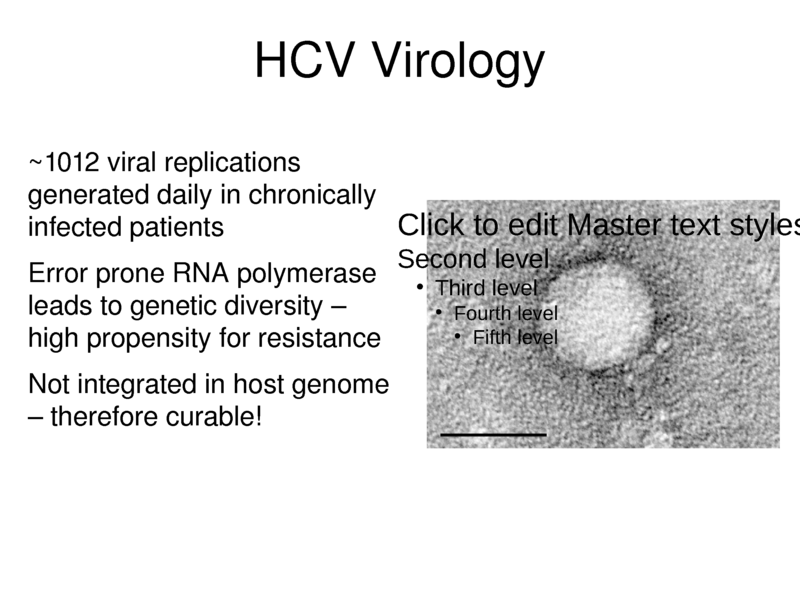 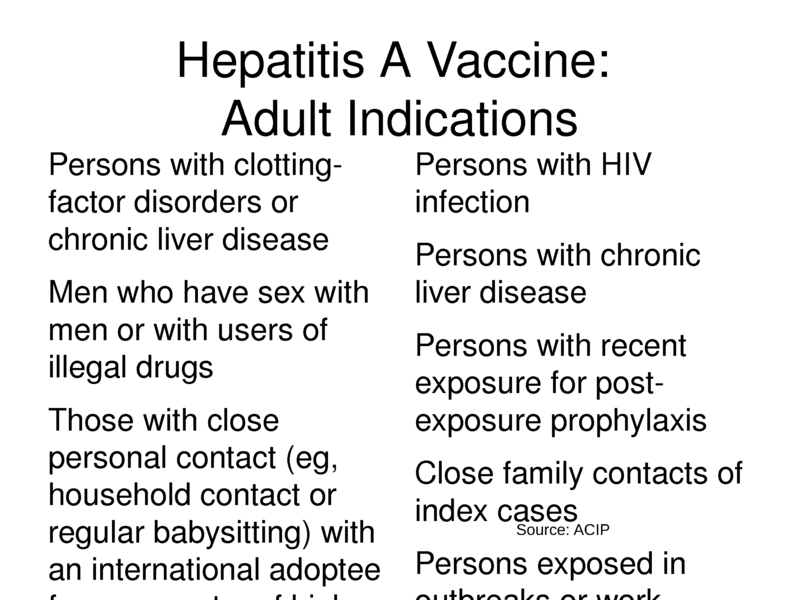 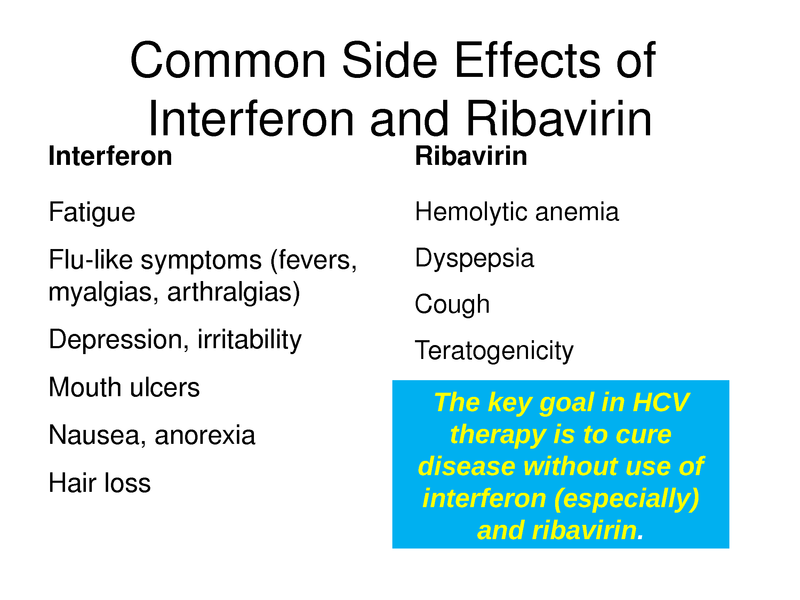 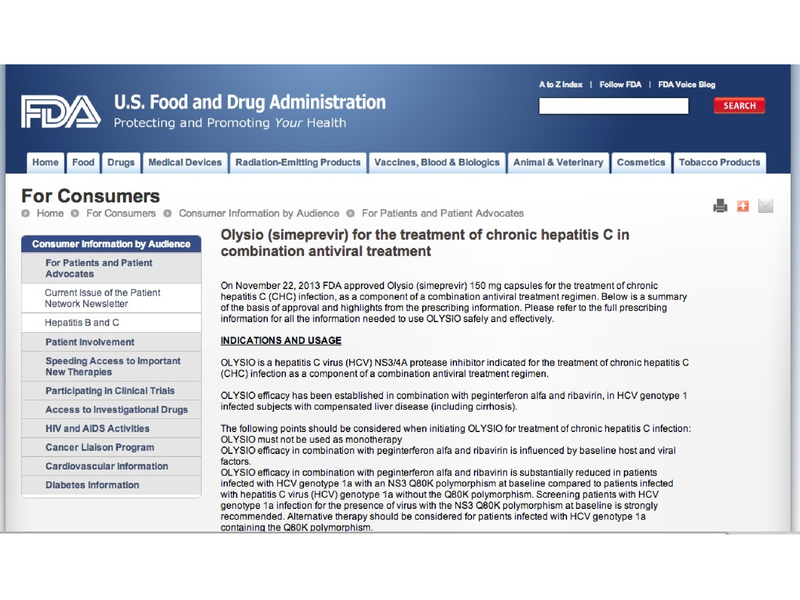 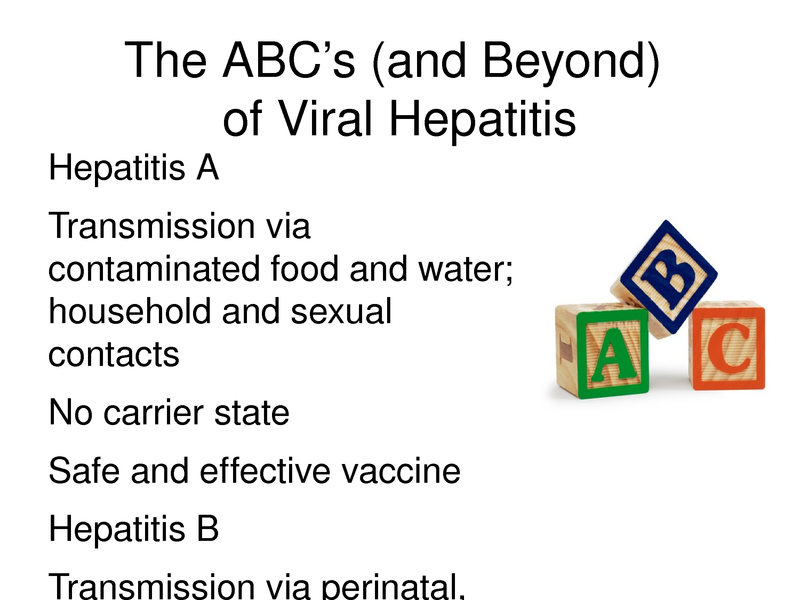 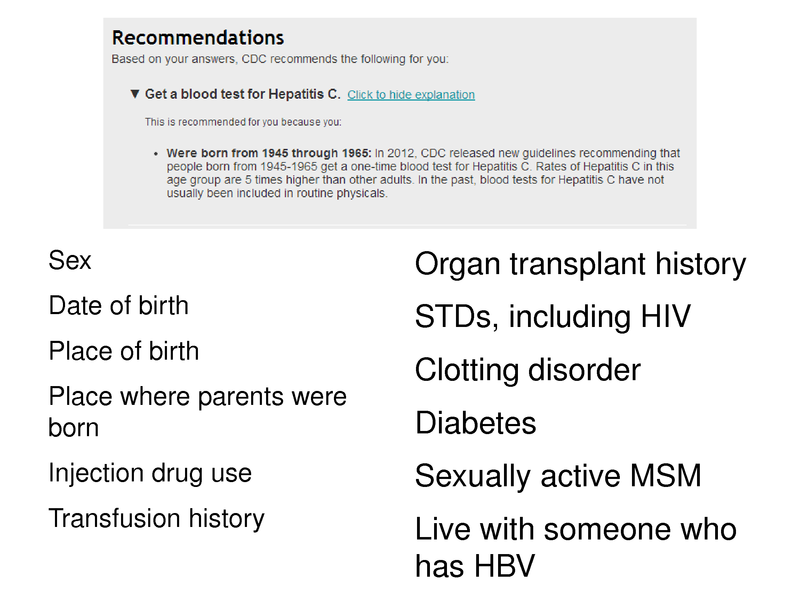 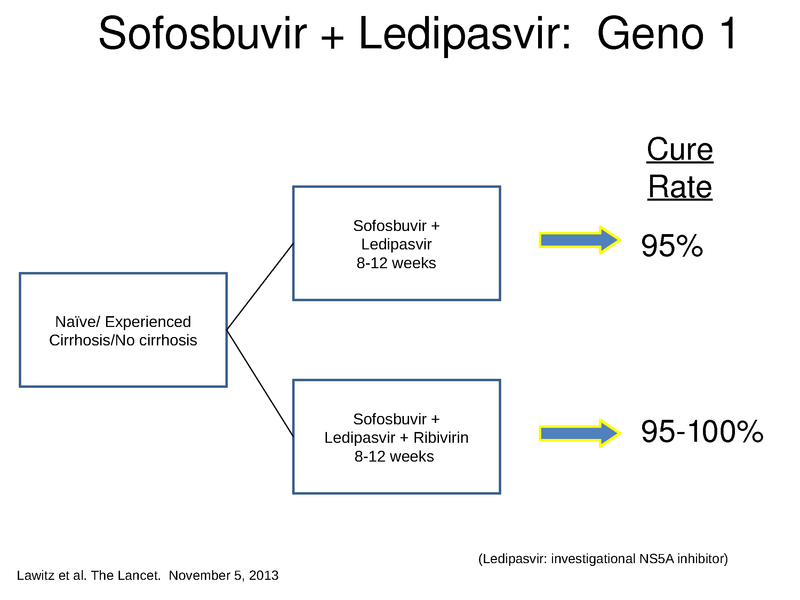 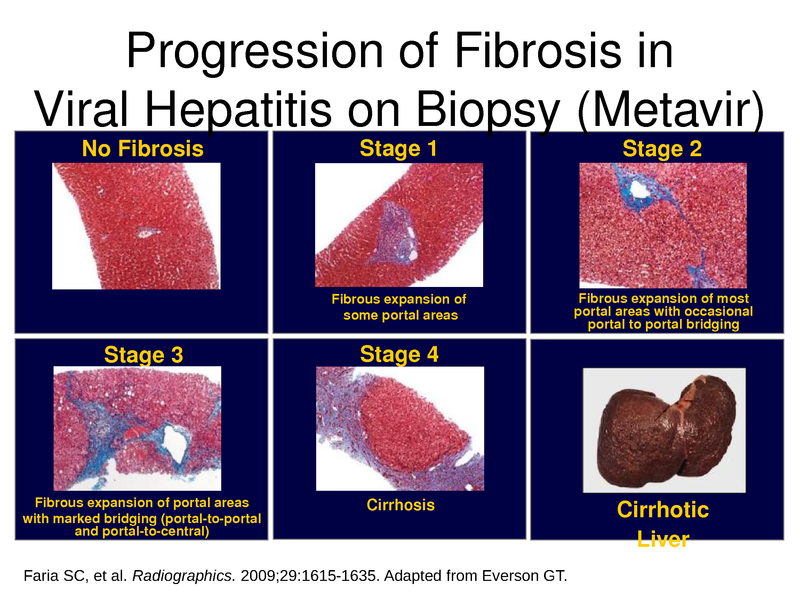 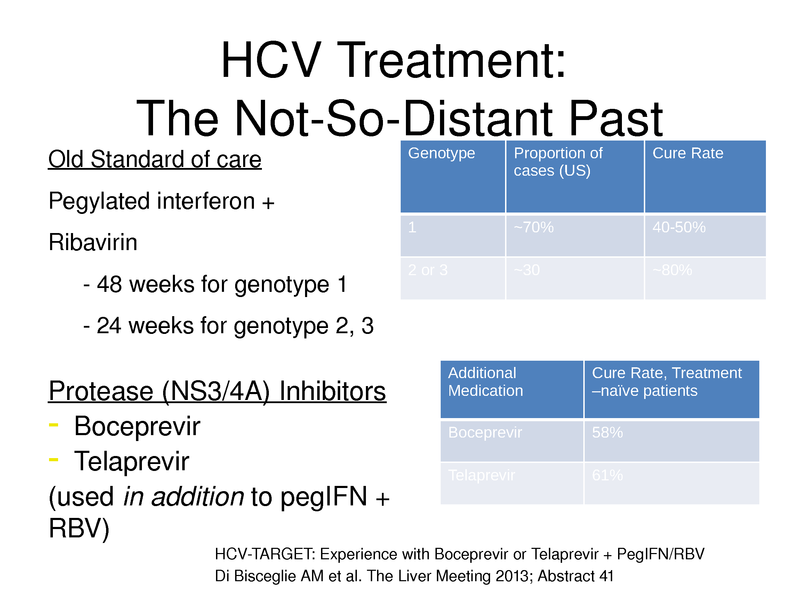 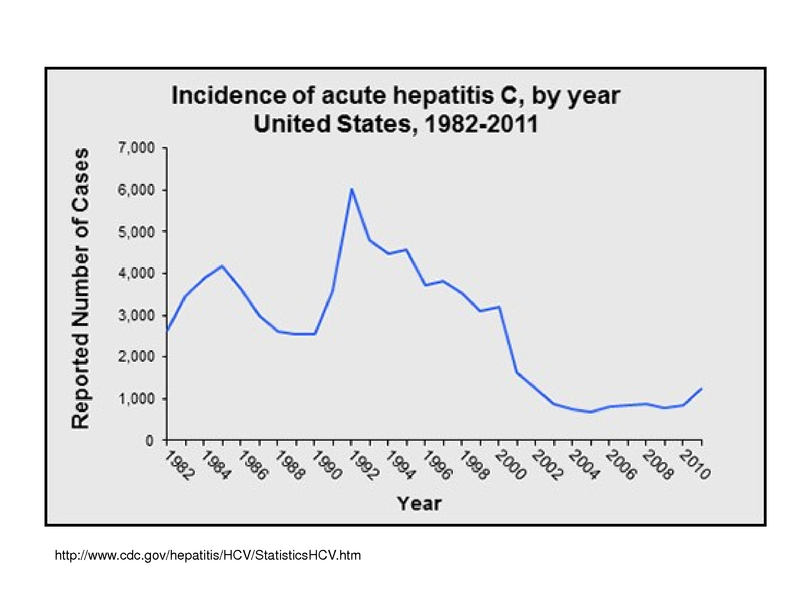 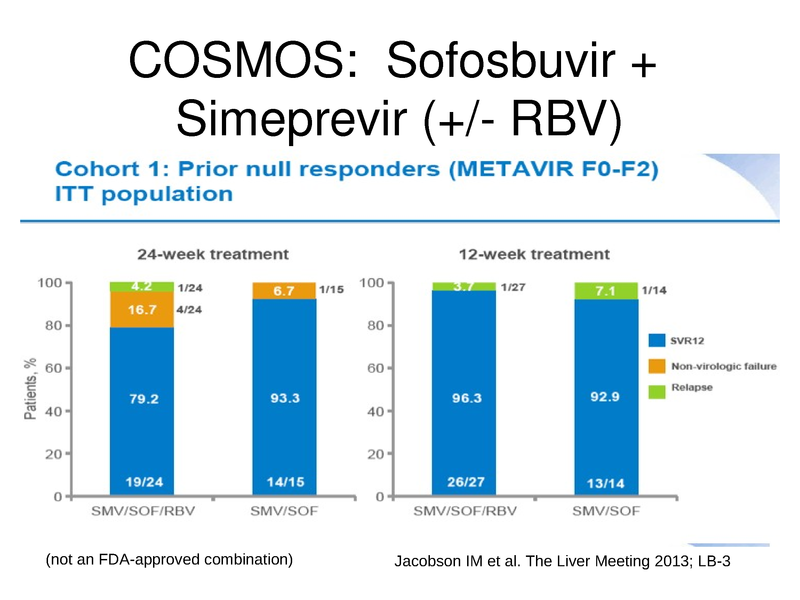 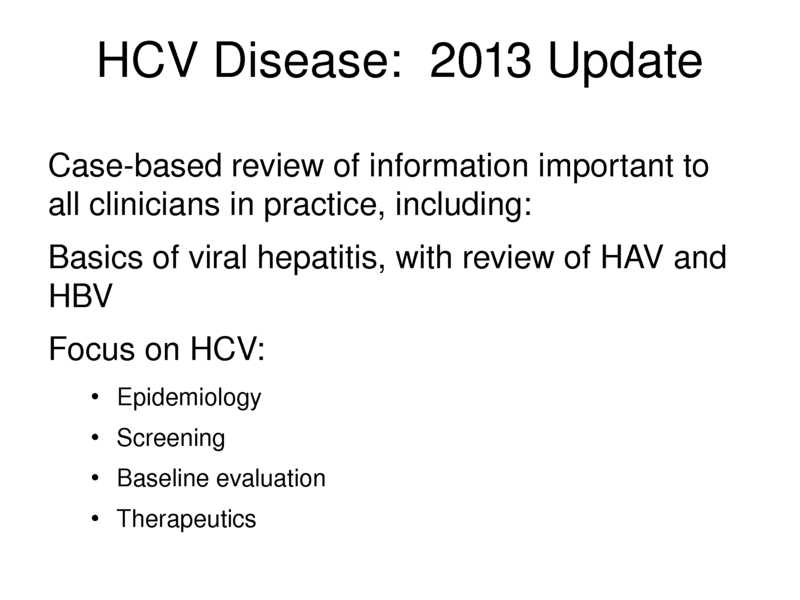 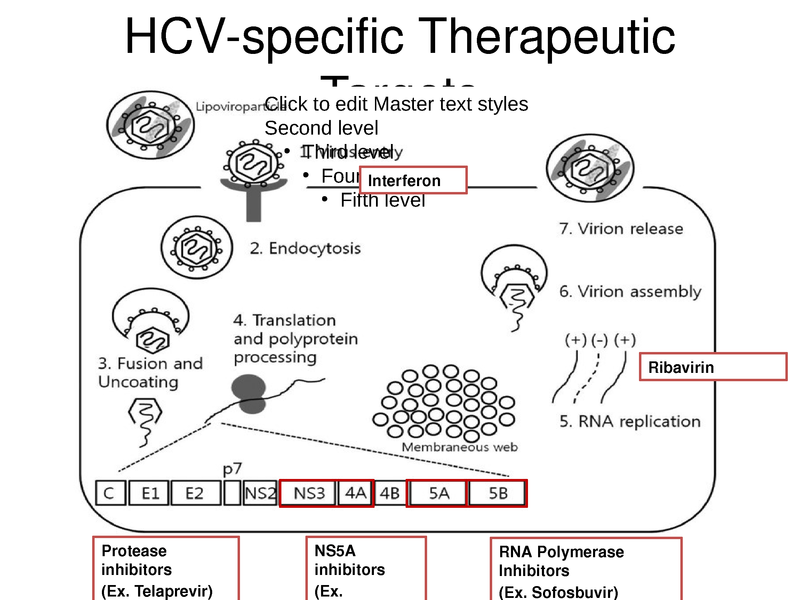 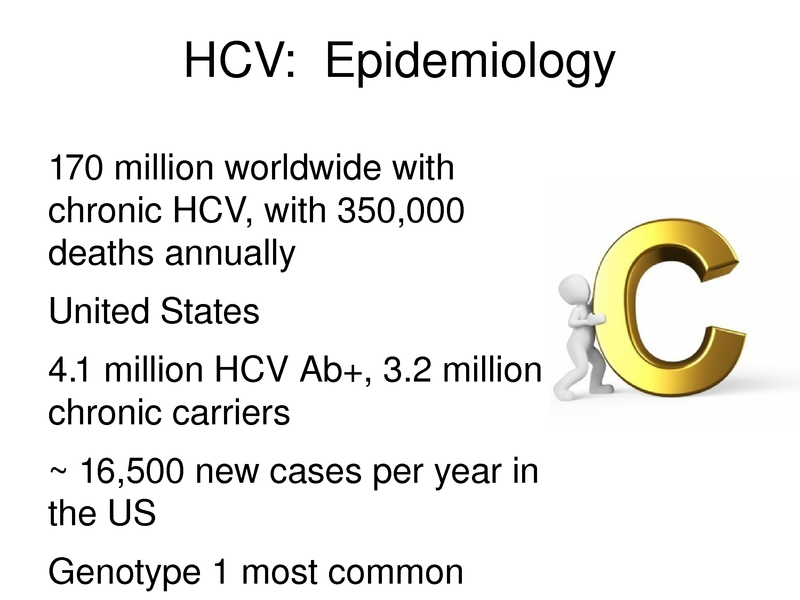 •	Learn the basics of the rapidly changing HCV treatment options.